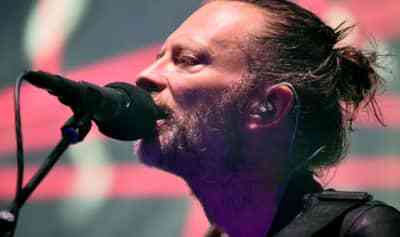 Thom Yorke shares unreleased material from the Suspiria soundtrack. 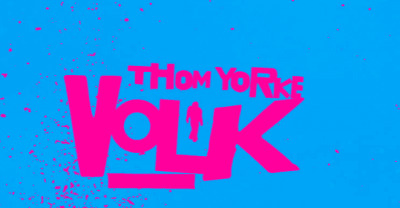 Hear Thom Yorke's echoey, radio version of his Suspiria soundtrack stunner "Open Again." Hear a new cut from Thom Yorke's Suspiria soundtrack. 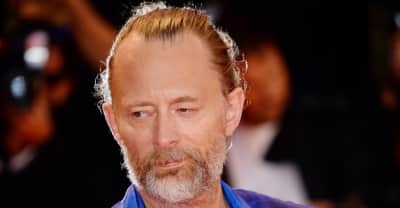 Thom Yorke's first song from the upcoming Suspiria reboot is here. 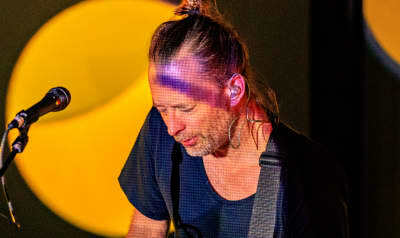 Thom Yorke scores a creepy new peek into the remake of Suspiria. Flying Lotus is starting a Brainfeeder film division with David Firth, creator of Salad Fingers, thanks to a Thom Yorke GIF. Matt Mason, BitTorrent’s Chief Content Officer, speaks frankly on today’s surprise release. 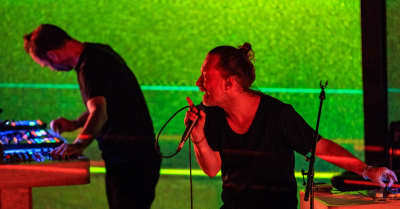 The Radiohead singer announced that his upcoming record, Tomorrow’s Modern Boxes, will be distributed using a new version of BitTorrent.